The William K. Purves Summer Research Fellowship – established with a lead gift and additional donations from many HMC faculty and biology alumni to honor Dr. Bill Purves, the founding member of the HMC Biology Department, on his retirement – supports a Purves Summer Research Fellow approximately one out of three summers. Visit the biology research opportunities page for more on summer research at Harvey Mudd and for links to projects and application forms.  Working at Mudd is a great way to jumpstart your senior thesis or to find out if you’d like to work in a particular professor’s lab in the future. Working off-campus is also a great way to spend your summer. It exposes you to new places and people and can provide opportunities to work in areas that aren’t available on-campus. Either way, you can’t lose!